Northern Virginia West comprises of Loudoun County, Warrenton, Lovettsville, Round Hill, and Hamilton among others. As with the other parts of the state, employment is excellent in this region, as well as education. The public school systems are recognized all over the US for achievement and the high rate of graduates. Sports are also quite popular, along with food. Northern Virginia has plenty of attractions as well, including the Udvar-Hazy Smithsonian Air and Space Museum and the Manassas National Battlefields. The region is also just across the scenic Potomac River from the nation’s capital Washington DC, which is also a pretty thing to look at. But do you know what’s not so pretty? 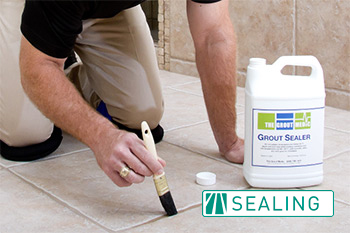 It’s the tile grout that you have been neglecting for some time now. The grout lines in your home look dark and dirty. It is time to get them back into shape with the help of The Grout Medic. There are so many things to do in Northern Virginia West, including dining out and shopping. You will never run out of options whether you want to take out food or eat at a restaurant. Hundreds of stores are in the area for clothing, book, toys, and more. Festivals are also fun, such as the Shenandoah Apple Blossom Festival, which is celebrated throughout the whole state yearly. During spring, you should not miss the cherry blossom trees, which is a recognized symbol of DC. Hiking is also one of the locals’ pastimes with so many selections available, including deep forests, rocks, mountains, and lakes. What most of us don’t like is cleaning grout and tile because the task seems endless. That is why you should leave it to the experts. 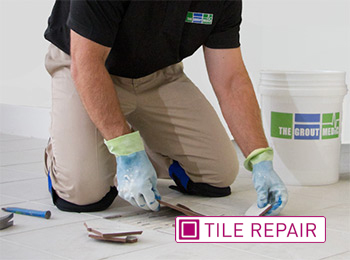 You should locate the best one that you can trust in Northern Virginia West, and that is The Grout Medic. From cleaning to sealing to protecting your grout, we have all the necessary methods to keep your tiles and grout in tiptop shape. 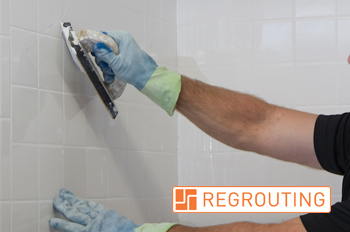 We can re-grout your bathroom, sink, floors, and shower tiles if needed. Our color-customizable grout is guaranteed to be hard as nails. Once installed, it will no longer absorb liquid and bacteria, so you can rest assured that your grout and tiles will be as clean as possible. 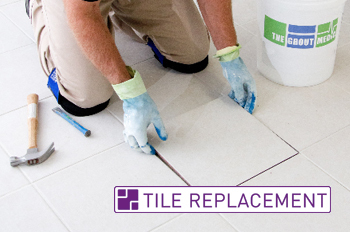 The Grout Medic will make it easy for you to maintain your tiles. You no longer have to scrub or use harsh chemicals. Simple wiping will do the work, and you only need some mild detergent to complete the cleaning process. Your grout will not have any stains for several years. The Grout Medic aims to help you have more time so you can freely visit other parts of Northern Virginia West. You can do whatever you want during your free time, and you never have to worry about keeping your tile and grout clean again, thanks to The Grout Medic. 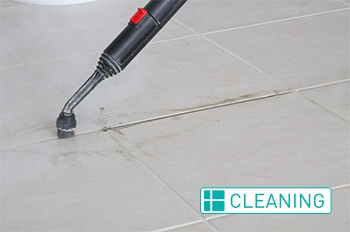 There are many benefits of contracting The Grout Medic for all your tile and grout cleaning needs in Northern Virginia West. Whether you’re looking into buying, selling, or just trying spruce up your property, we can help you to make your tile and grout shine as it did the day it was first put in.